Stephanie is part of my Progressive Pregnancy Plan and came in for her third and final pregnancy session at 34 weeks! And who better to bring along than big-brother?!? He was SO cute with mommy’s tummy!! The photos have turned out AMAZING and I can’t wait to share this sneak peek!! 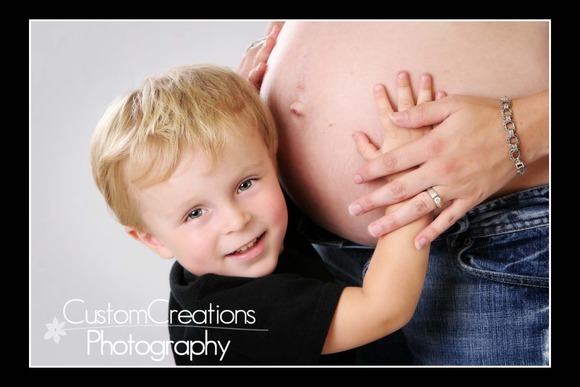 Posted in Uncategorized | Comments Off on Stephanie’s 34 week Session.